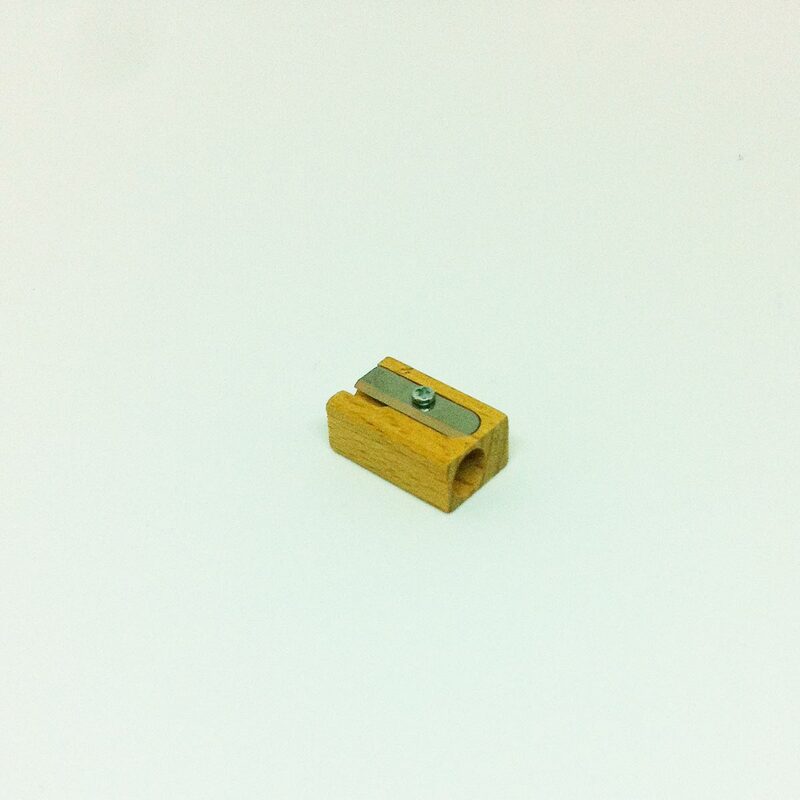 Pencil sharpener in wood for regular sized pencils. Here is a story that will make you understand why pencil sharpeners are fab! : When Seda started design school, her professors said “sharpener no more! You will use a model knife to sharpen your pencils.” She was like “whaaaaaaat?”. Eventually she got used to it and learned how to sharpen a pencil with a knife. But it wasn’t the same. First of all, sharpener is fast! It is also safe. You don’t have to take security measures not to end up with less than 10 fingers. Moreover, the sharpener makes a really nice sound as you roll your pencil in it and it cuts a layer of wood. Besides, if the wood of the pencil is nice, then, the cut off layers can come out as a continues spiral and you can play with that. 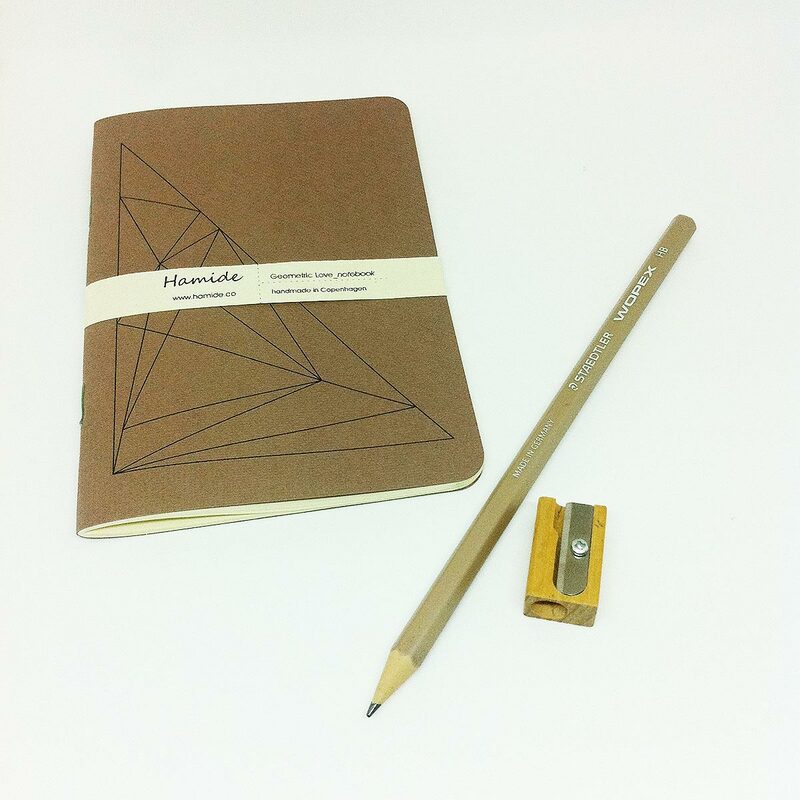 The bottom line is sharpener is a must for the stationery addict. So, get this! * This product can be sent earliest after January the 4th due to the holidays.